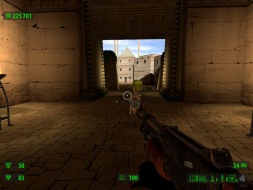 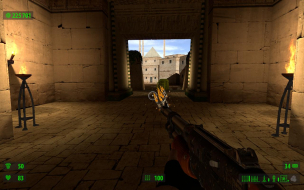 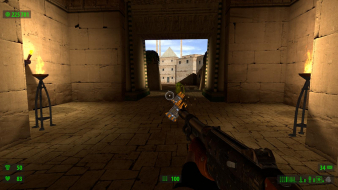 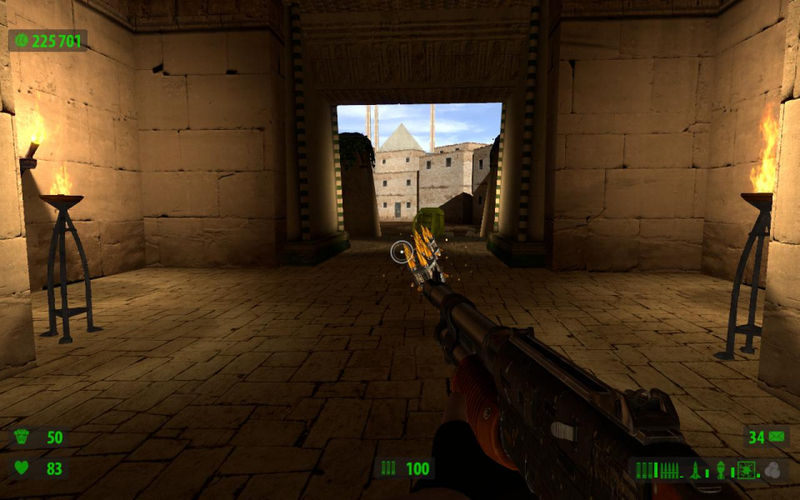 Serious Sam is an FPS from Croteam and Gathering of Developers. 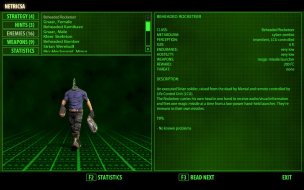 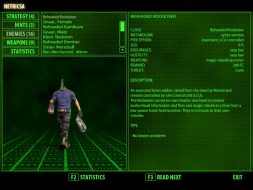 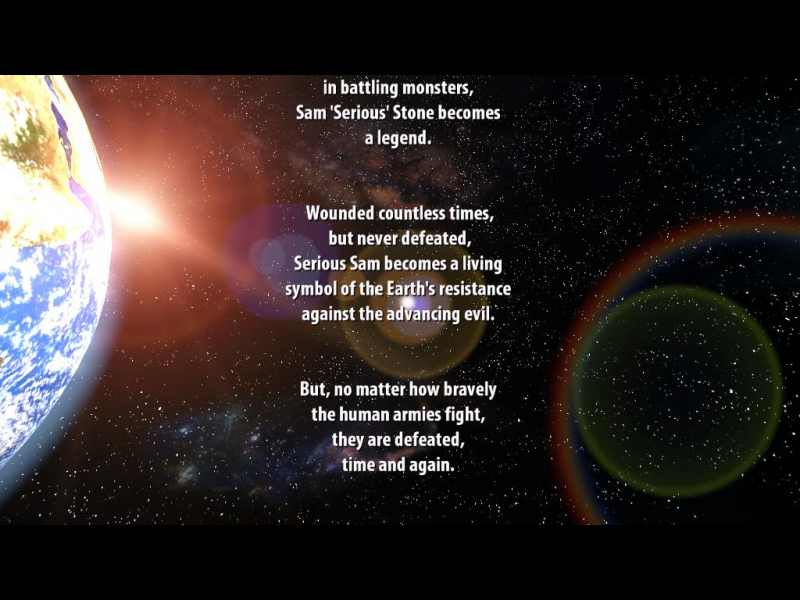 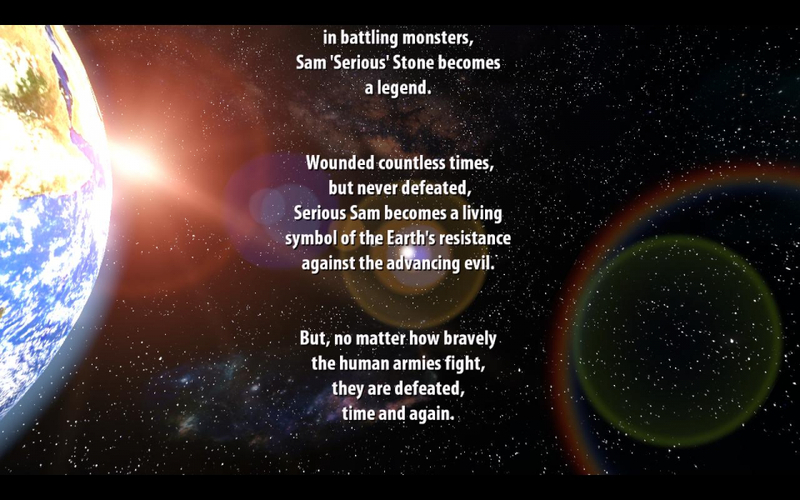 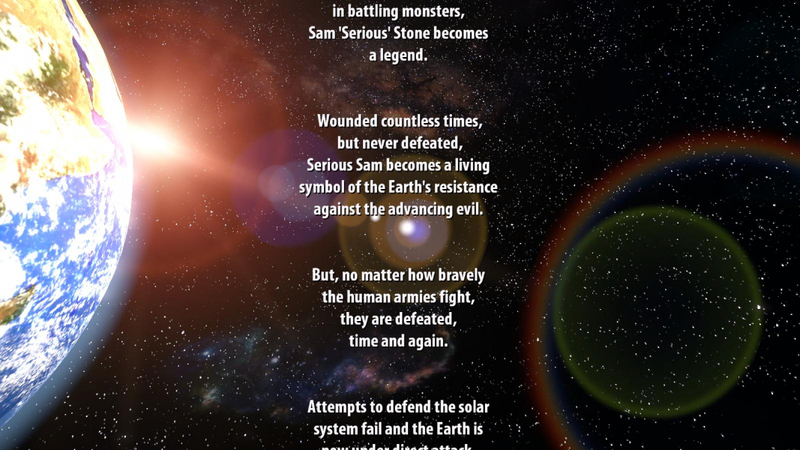 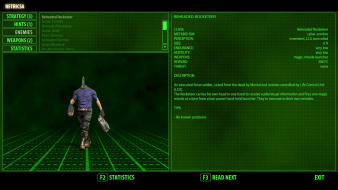 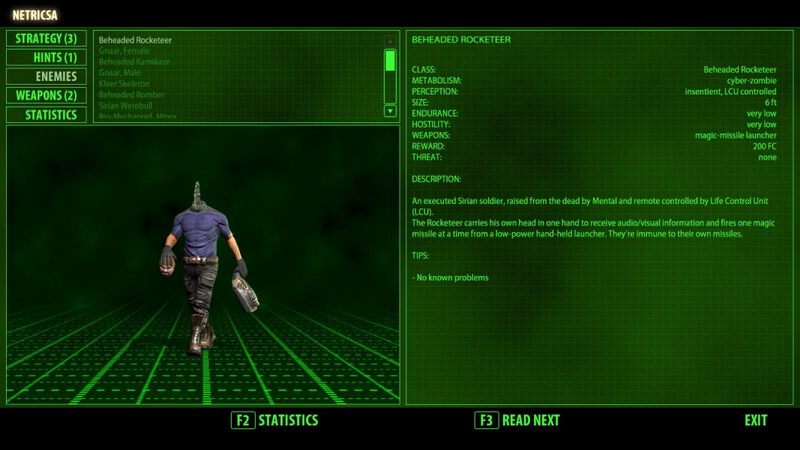 You play as Sam "Serious" Stone, and do battle with thousands of alien nasties throughout various historical set-pieces, using an array of diverse and enormous weapons. 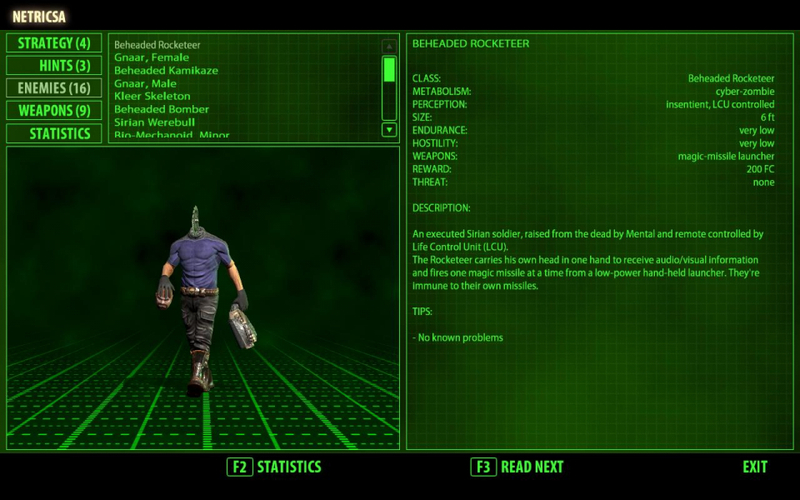 The game will run at your desktop resolution upon first launch. You can also set your resolution and aspect ratio in-game, and even force 16:9 anamorphism thanks to Options, Advanced, Letterboxing Aspect Ratio (if you prefer letterboxed 16:9 on a 16:10 display for instance).